We are excited to announce that we’ve just kicked off Academy of Art University’s Legacy campaign! We’ve all heard it. Billboards are dead and they don’t work anymore. But you can’t believe everything you hear. 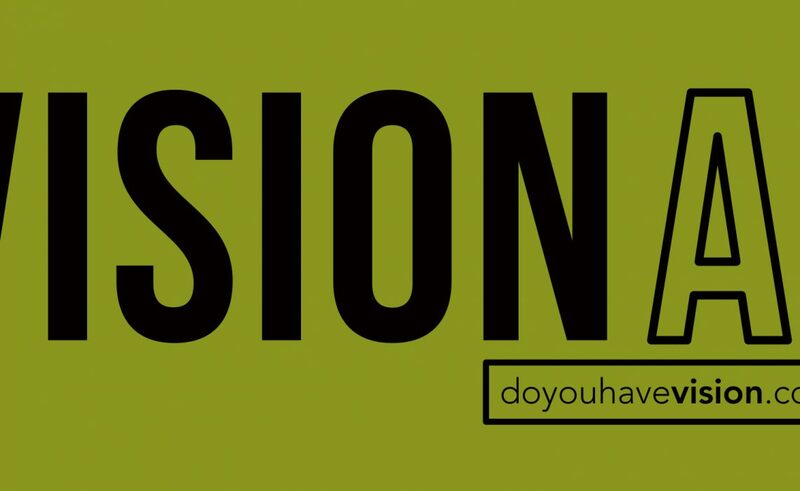 Our team decided to take on the challenge of bringing billboard advertising into today’s digital landscape with our interactive and sharable VisionAF campaign. 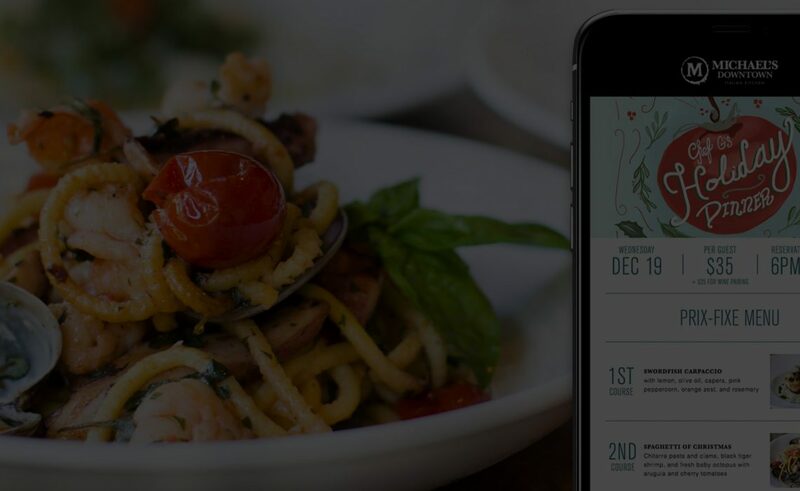 Whether you are trying to promote a large corporate event, special charity gala, or small open house, there are certain event marketing strategies that can be used to get you more RSVPs and also create a memorable experience for your guests while they’re there. Here are some of the strategies we have found to be very effective for promoting special events. 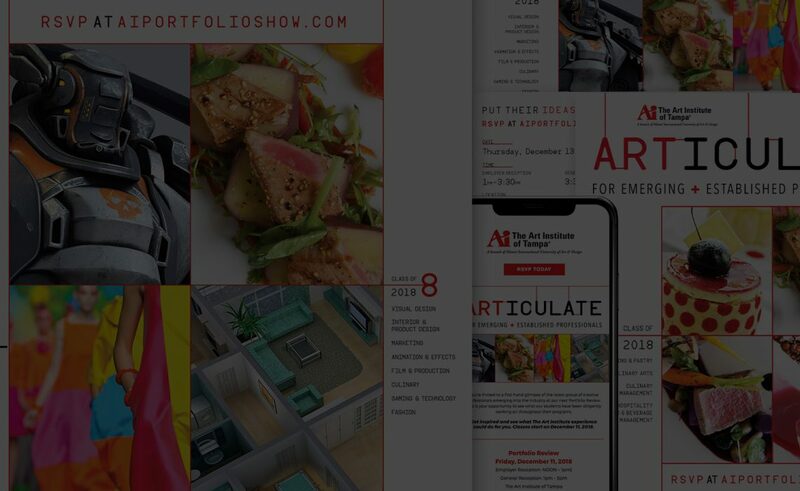 Our client, The Art Institute, needed to find a creative way to reach out to a very specific audience to attend one of their ongoing special events – the portfolio show. We came up with a solution using both printed materials and digital strategy to attract their ideal attendee. When a client’s mission includes improving the lives of both dolphins and children with special needs, helping them doesn’t feel like “work” anymore. 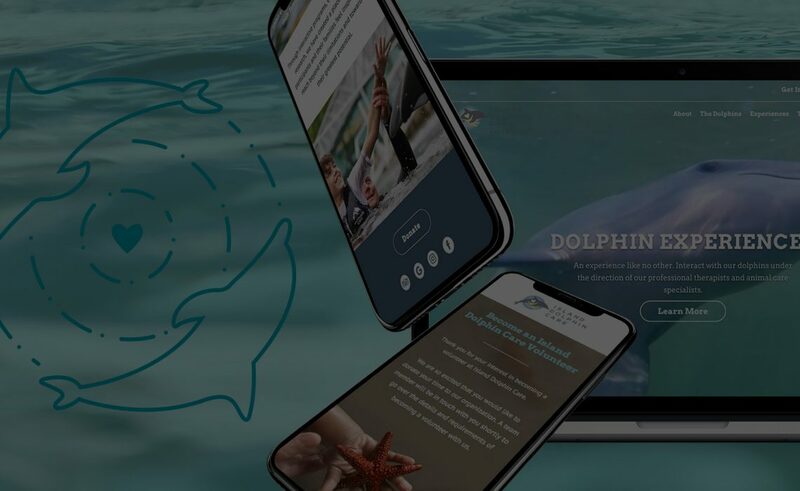 Island Dolphin Care’s team came to us with an out-of-date website that was not helping them achieve their goals and accomplish their mission. 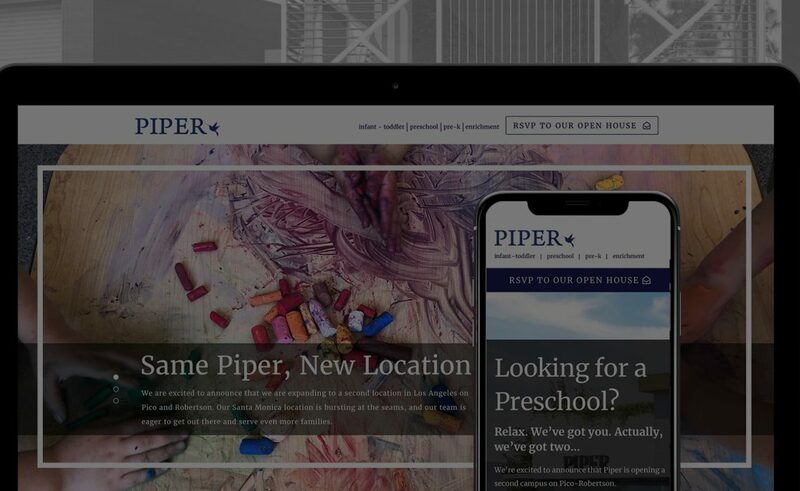 It was our job to take the content they had, reorganize it, and make it user-friendly, easy to navigate, and fully integrated with email correspondence. 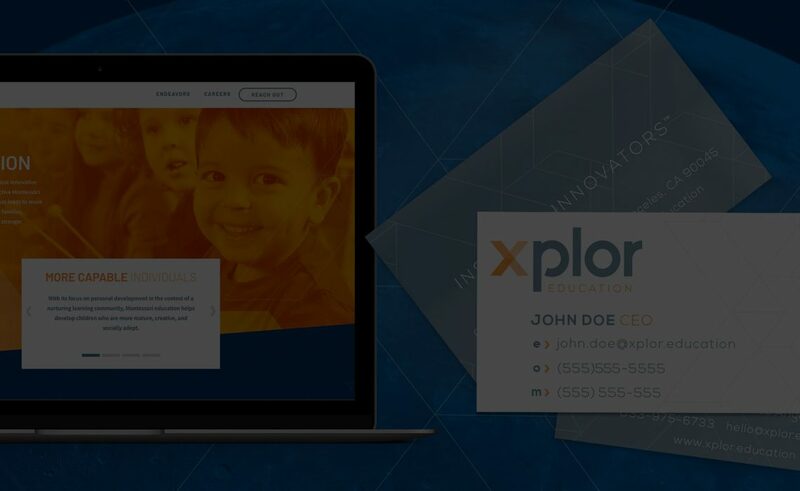 Xplor Education needed branding created from scratch. Their mission statement reads, “We partner with America’s most innovative companies to provide distinctive Montessori early childhood education that leads to more capable individuals, happier families, healthier organizations, and stronger communities.” This sentiment needed a name, logo, branding guidelines, and marketing strategy that would communicate their brand and vision and help make them more visible to the families who would potentially attend their school. 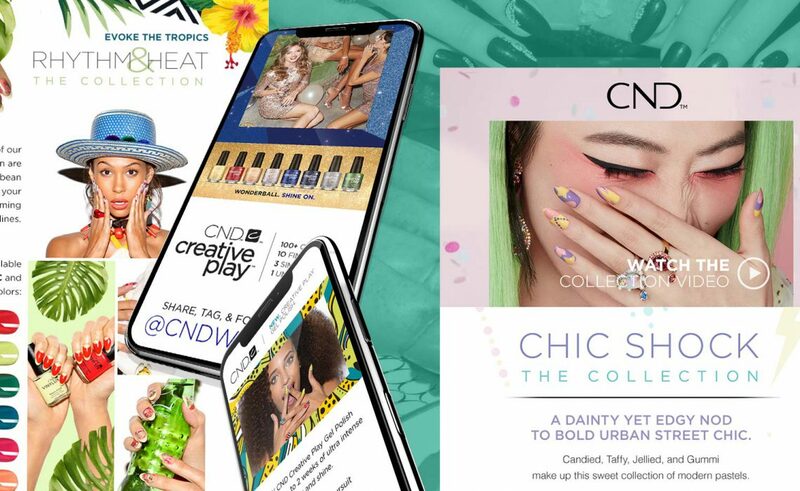 When marketing for the beauty industry, the bar for trending, quality design is set at an all-time high. 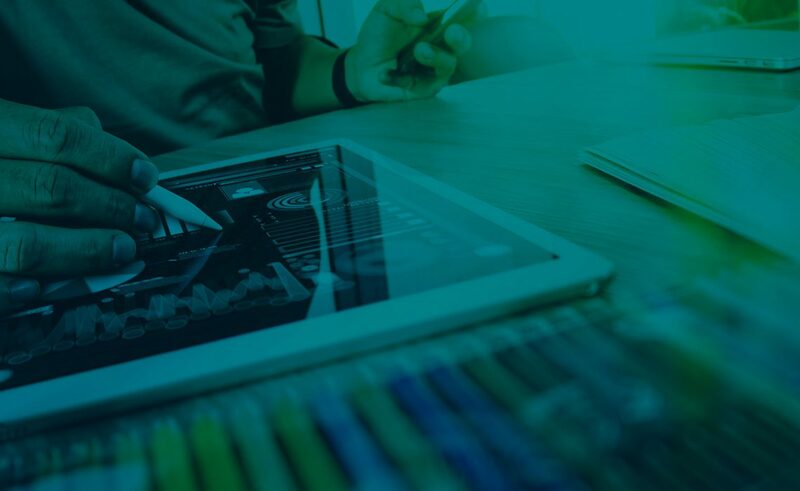 Our email marketing campaigns are all visually stunning and carefully crafted using a strategy that reaches our clients’ target audience–either customers or fellow industry professionals–in a way that gets them noticed and leaves an impact on the viewer. The Art Institutes came to us with a need for special event promotion. They were holding a College Preview event across multiple campuses specifically for the high school audience. 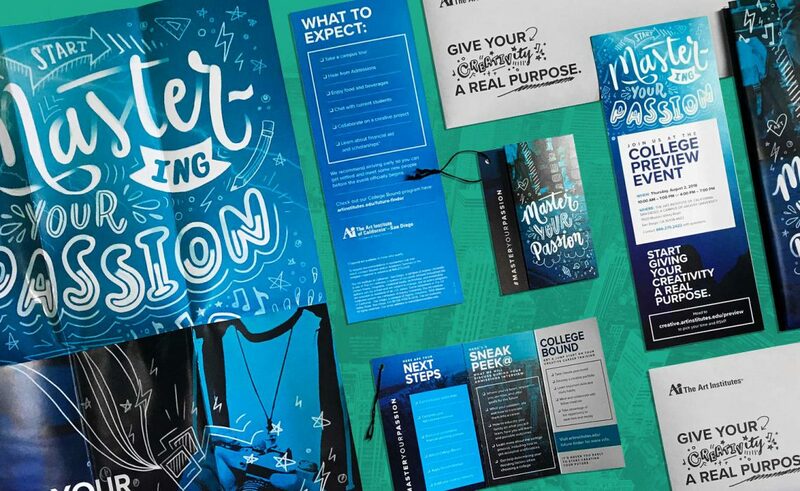 They wanted collateral that spoke to that audience and would stand out among the plethora of other college recruiting materials that students start getting during this time of their high school careers. 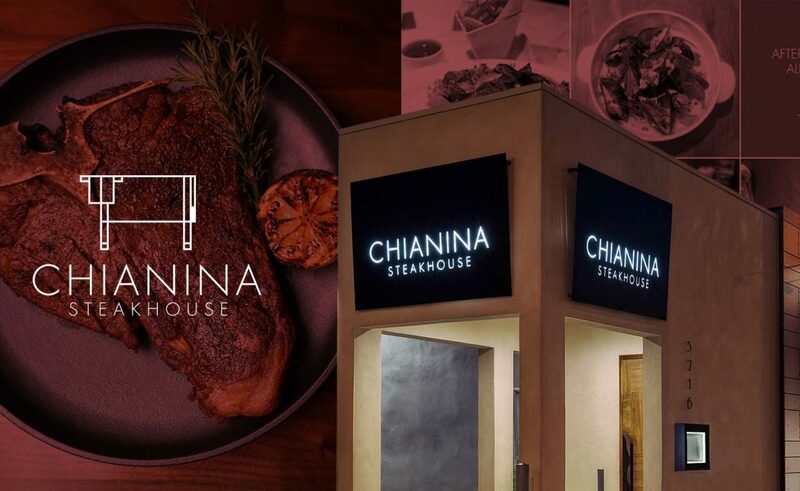 Located on Naples Island, right next to Belmont Shore in Long Beach, California, Chianina Steakhouse was a brand-new restaurant concept opening up in the community and needed branding and marketing materials to reflect its philosophy and fine dining approach. Designers can be a rather misunderstood crowd. “Non-creatives” (that’s a made-up word, but it’s usually the client or someone from the business side of an agency) might think that designers just retouch photos all day, play around on Photoshop, and take forever to make a couple “simple” logos. These are all misconceptions about the profession, to say the least. Allow us to make some clarifications.